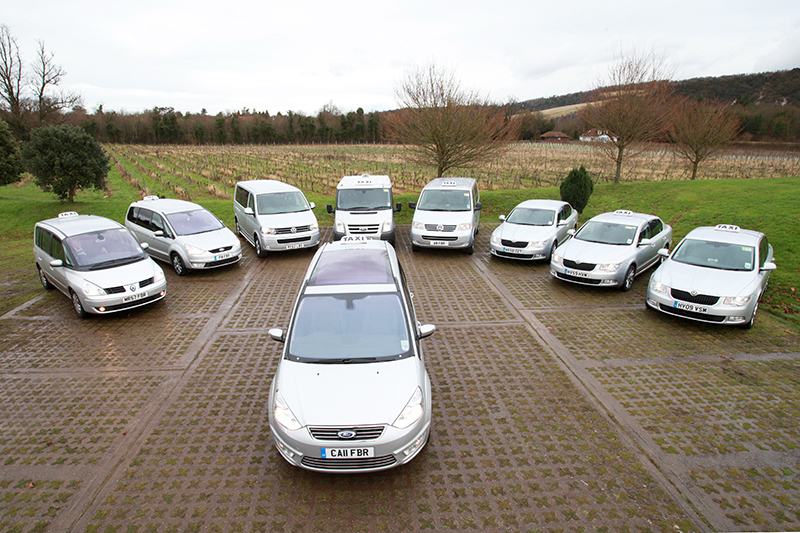 FBR Taxis aim to meet all of your transport needs. 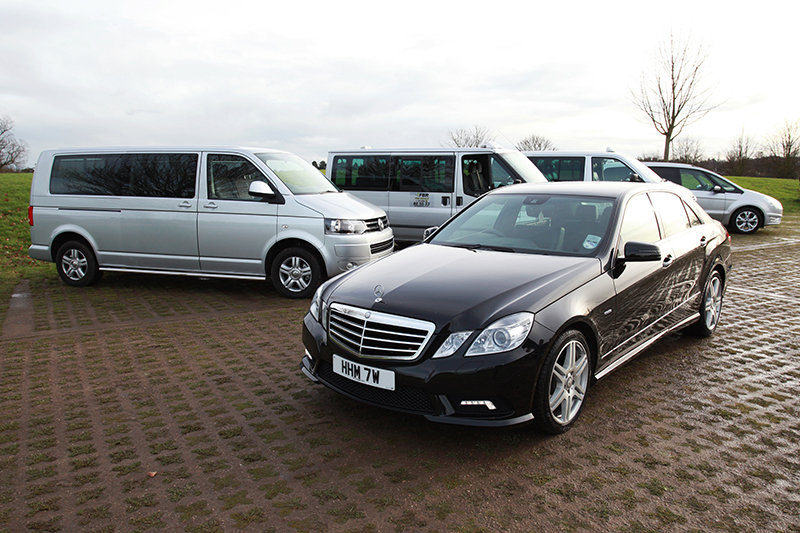 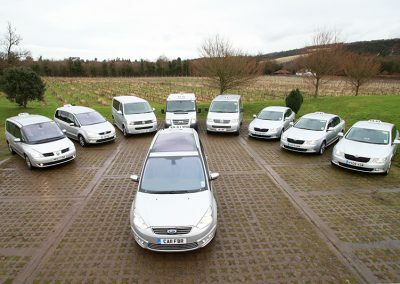 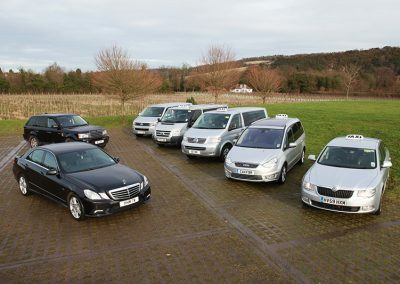 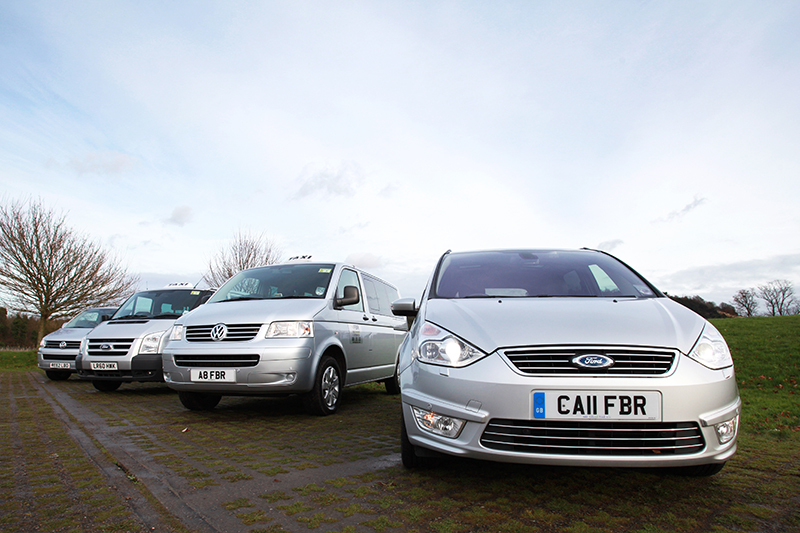 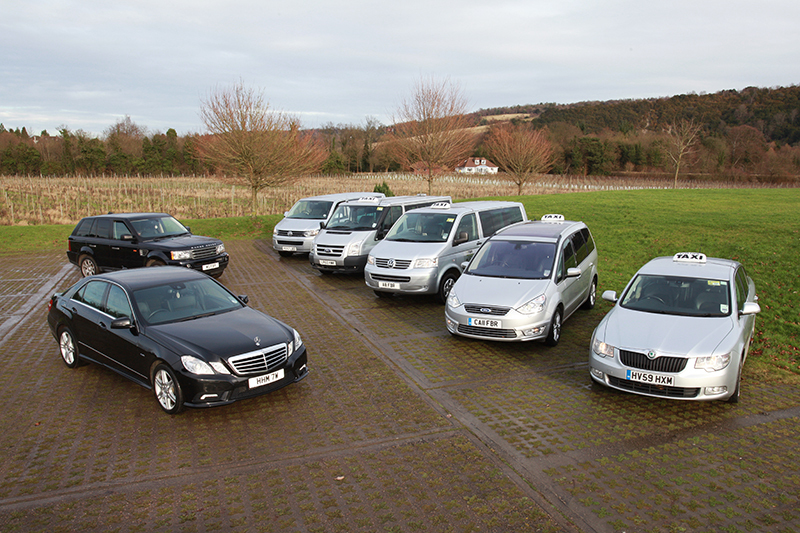 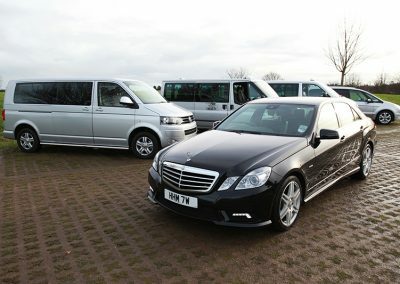 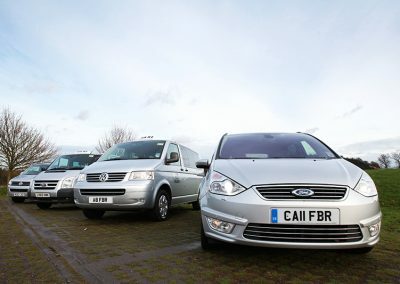 You can choose from a standard taxi, luxury private hire saloon cars, MPV and mini buses. 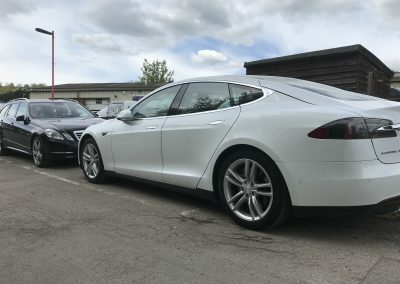 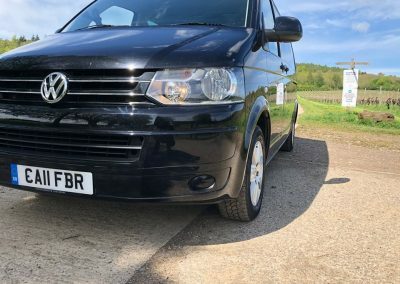 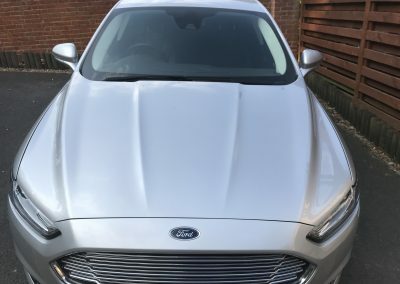 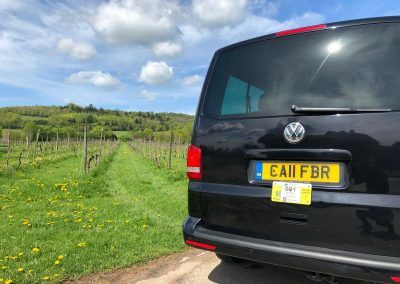 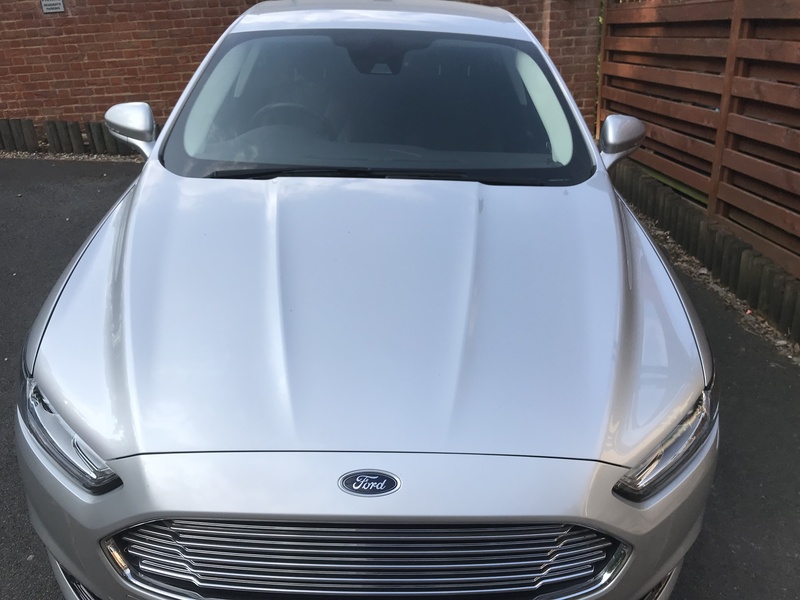 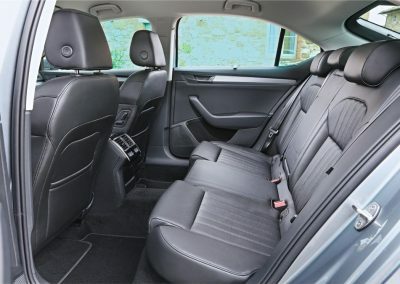 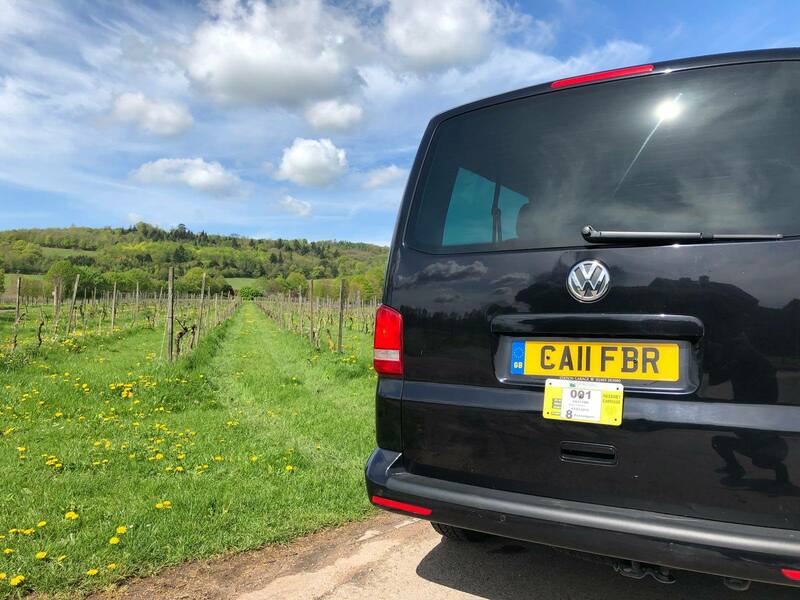 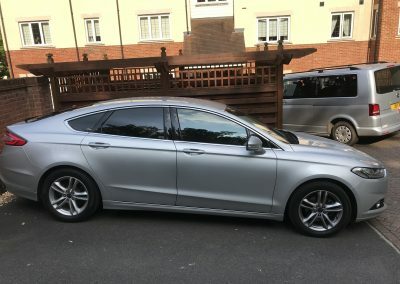 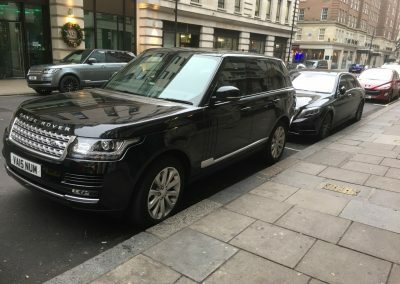 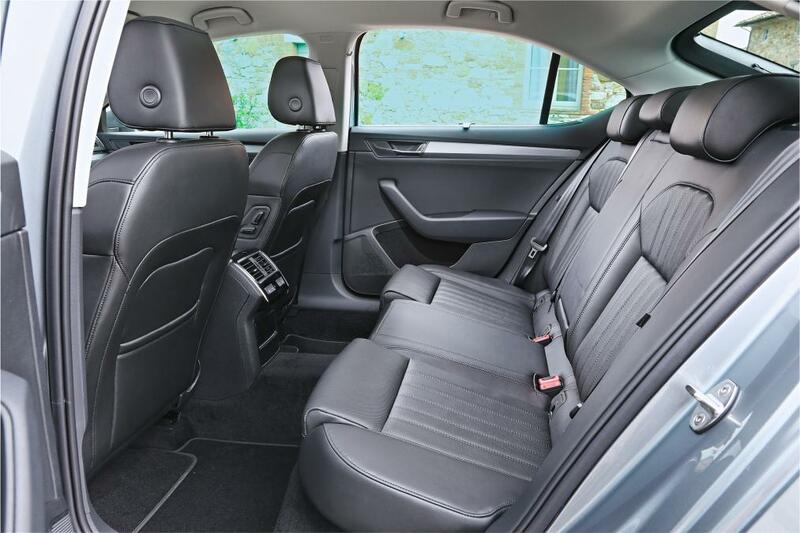 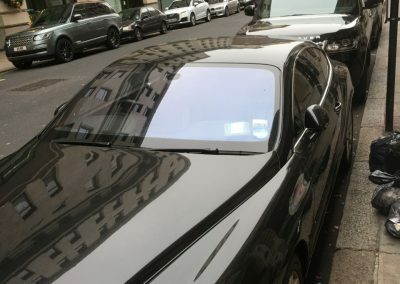 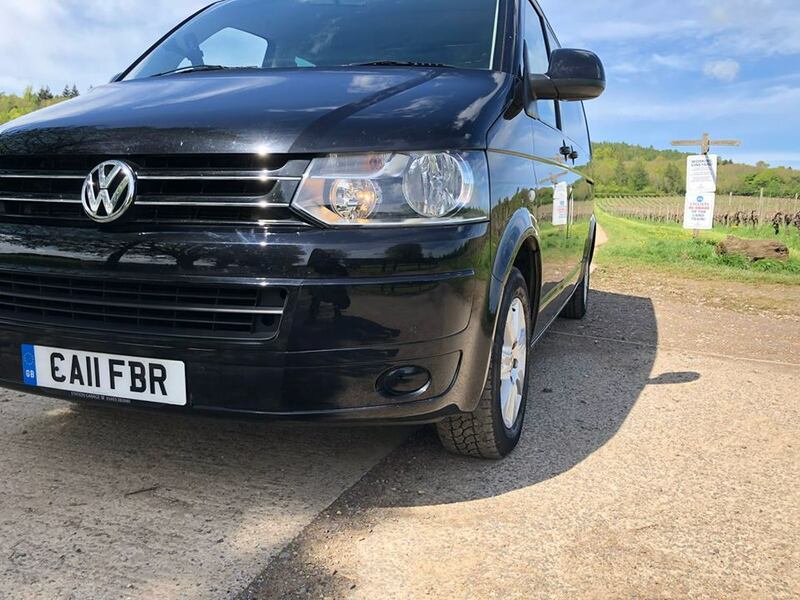 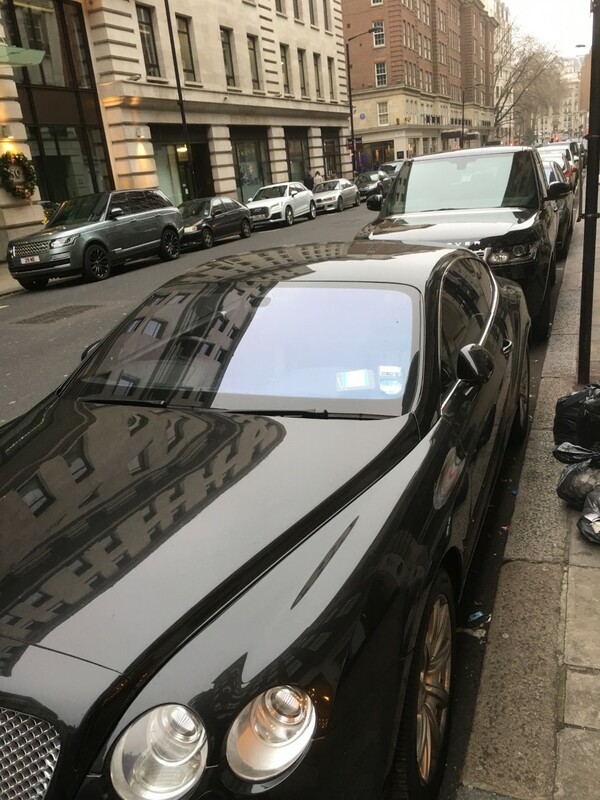 Our cars operate in the local area and travel long distance; they’re ideal for nights out, special events, corporate events and airport transfers for groups with large amounts of luggage.